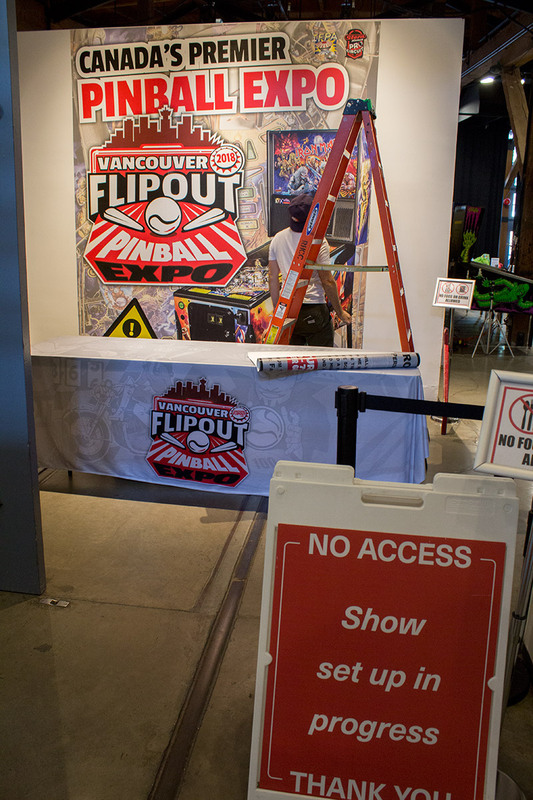 Hello and welcome to our live coverage from the Roundhouse of the Vancouver Flipout Expo 2018. 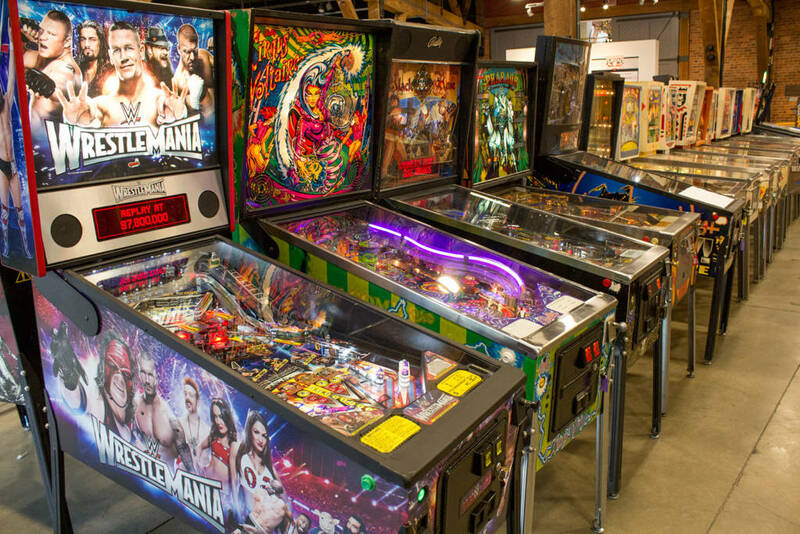 We’ll be here right across the three days of the show, and even the set up on Thursday, bringing you all the action and events from this, the largest Canadian pinball event of the calendar. 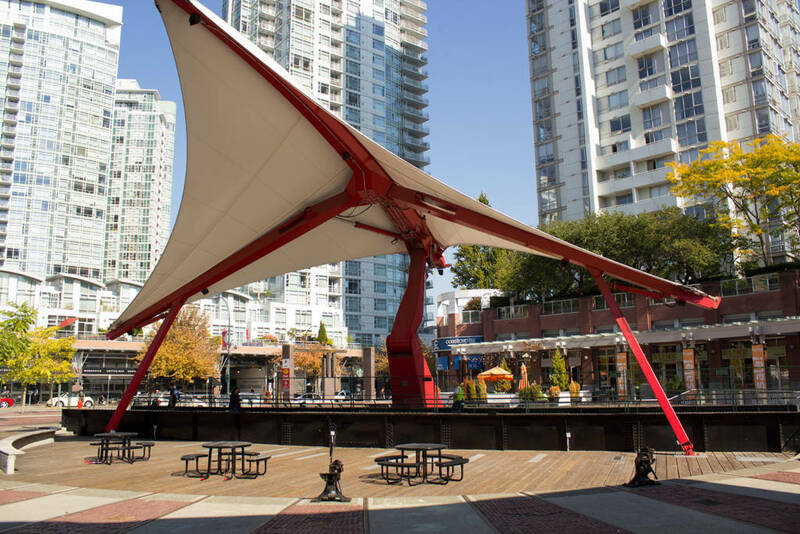 The venue for this year’s show is the Roundhouse Community & Arts Center in downtown Vancouver. 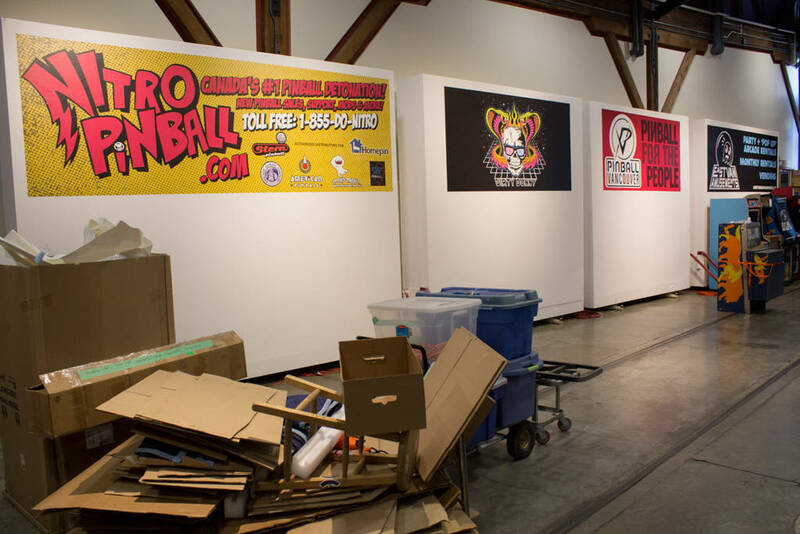 While previous shows had been held at the Holiday Inn hotel, also in downtown Vancouver, this year the show needed more space and so moved to the main exhibition hall at the Roundhouse. 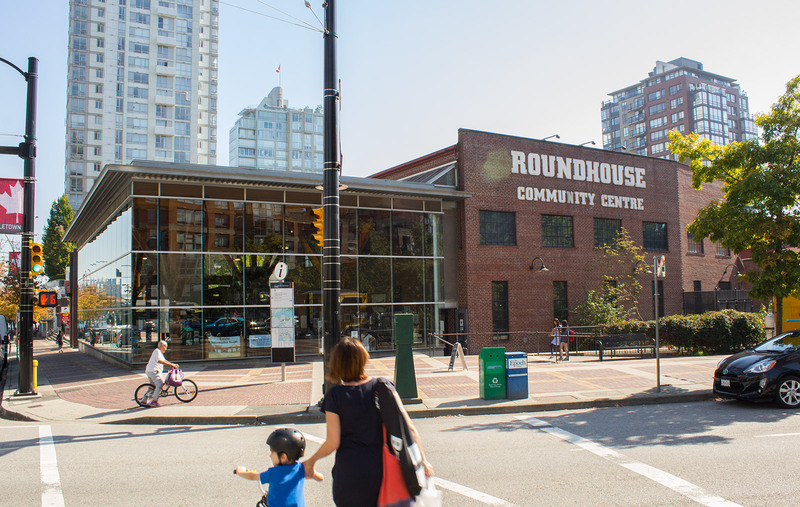 The new home of the Roundhouse in VancouverIt’s a ten-minute walk from the previous venue to the new one, but the Roundhouse certainly offers lots more space at the cost of not having your accommodation in the same building as the show. 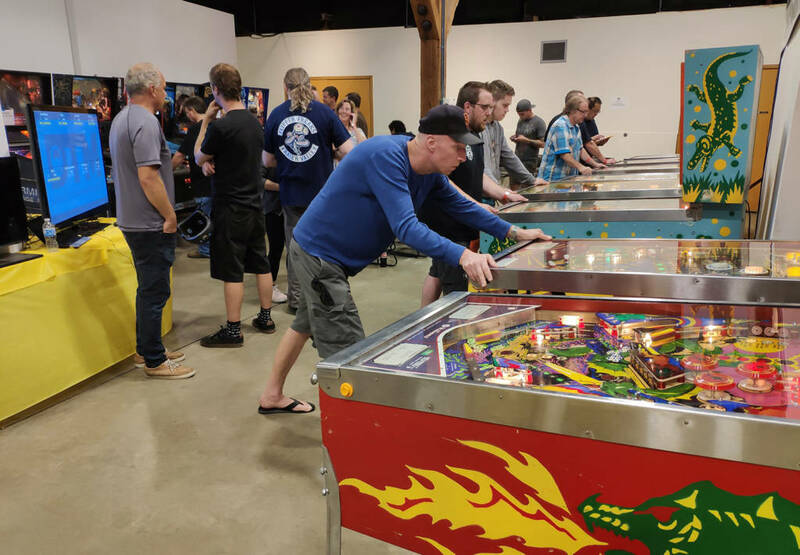 The actual show doesn’t open to the public until 10am on Friday but the tournaments can take much longer, and so the qualifying rounds began on Thursday at 4pm, even as the rest of the show was still being set up. 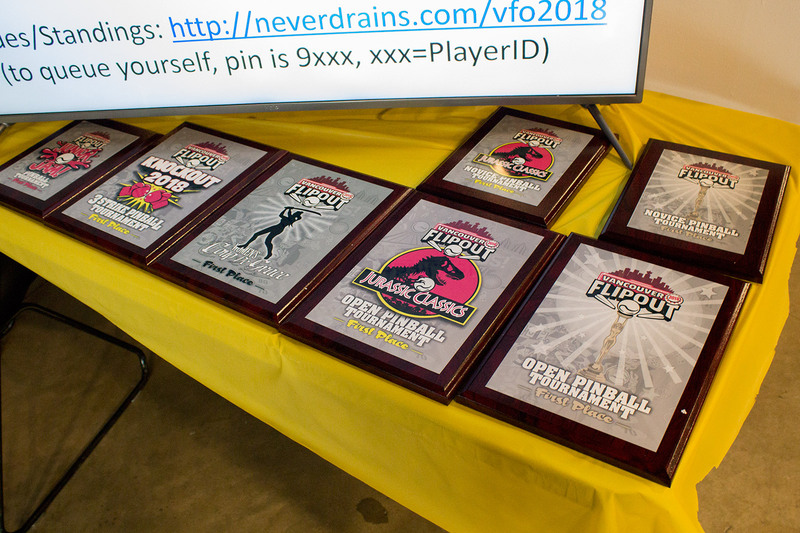 Tournament qualifying games Classic tournament qualifying More Classic games being played on Thursday afternoon Some of the plaques for the winnersThe tournaments are held on the right side of the hall, while the central and left areas are where all the free play machines are located along with the vendor tables. 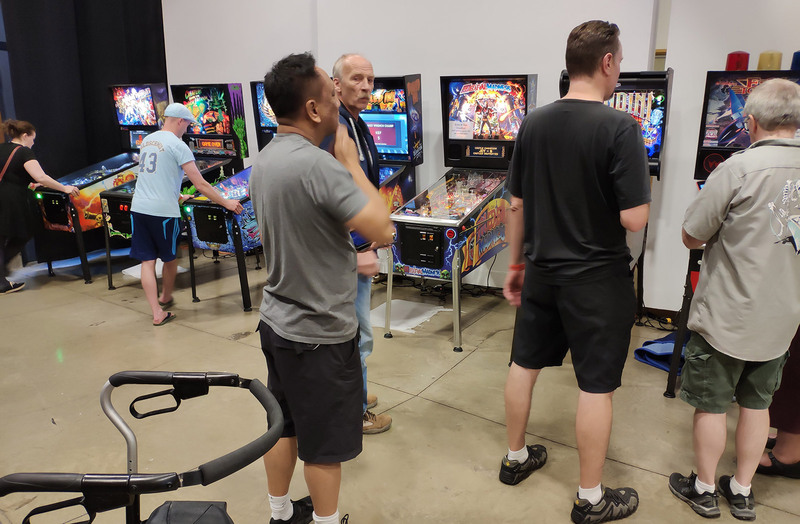 Most of these machines were set up by the time the tournament qualifying games began, but there were still a few more to be added. A few more machines to be added to these rows of classic machines Lots more electromechanical pinballs There are plenty of newer machines to play too More newer titlesAmong the newest titles at the show are Thunderbirds from Homepin and Pirates of the Caribbean from Jersey Jack Pinball. 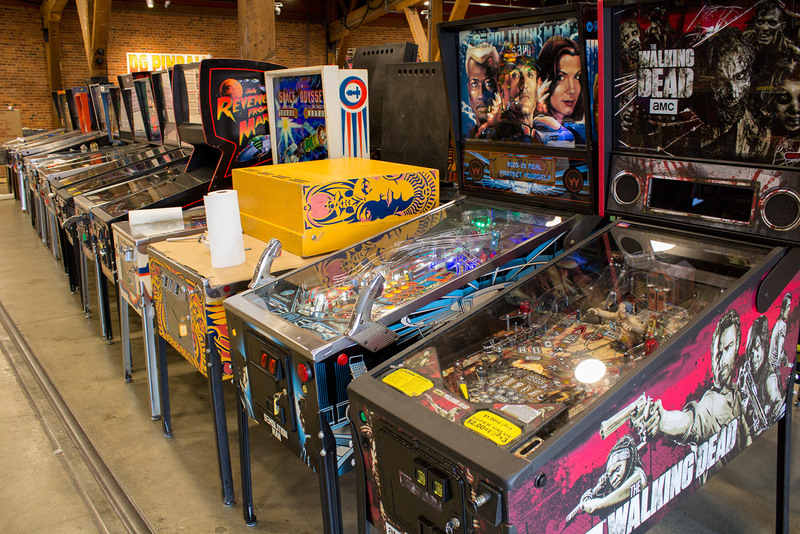 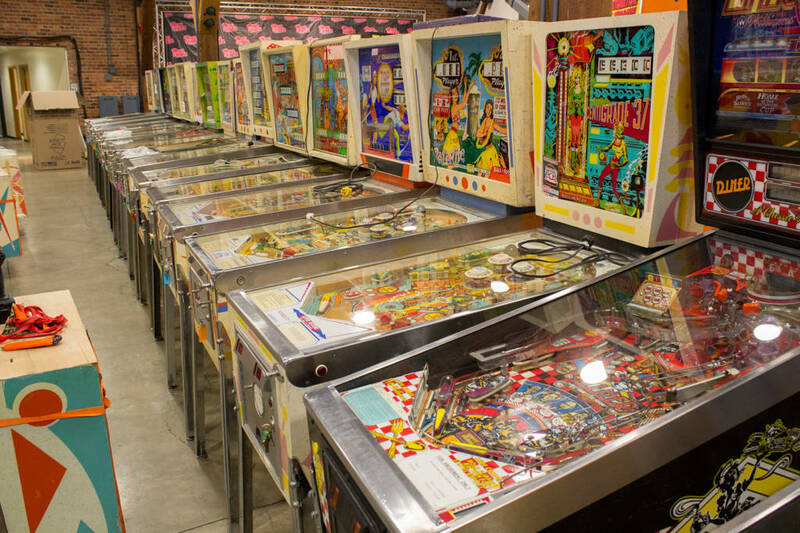 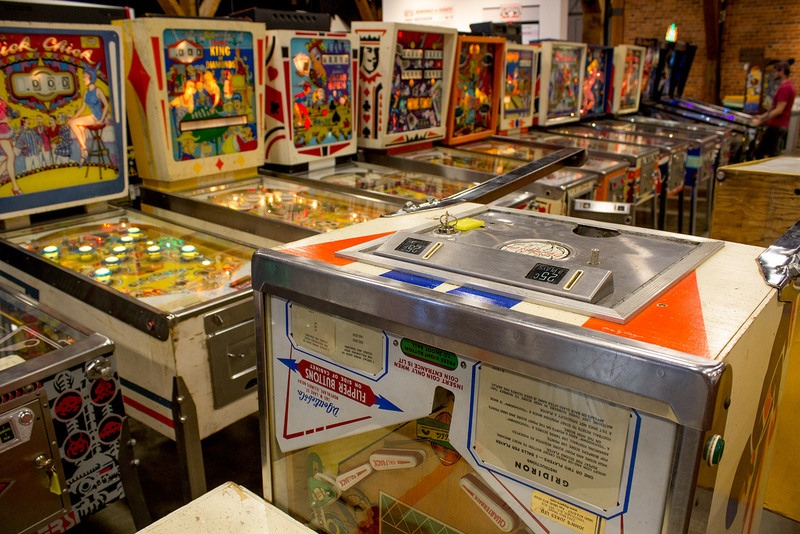 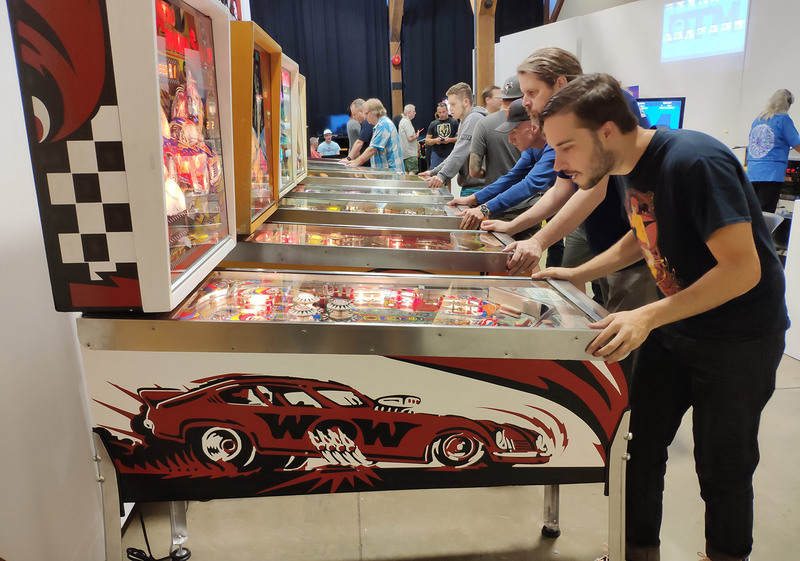 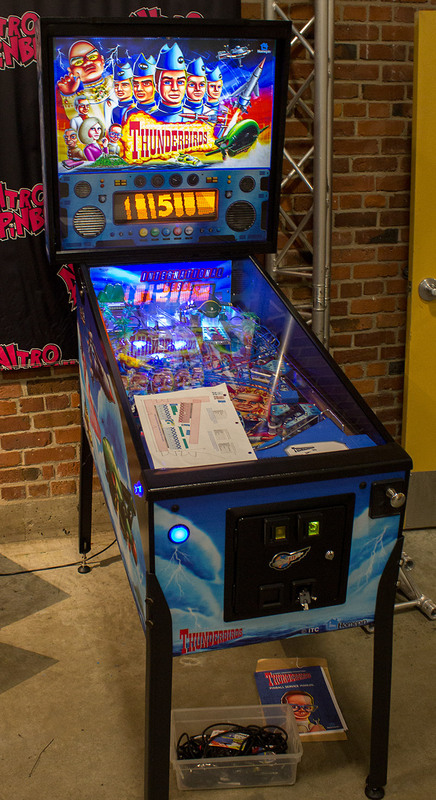 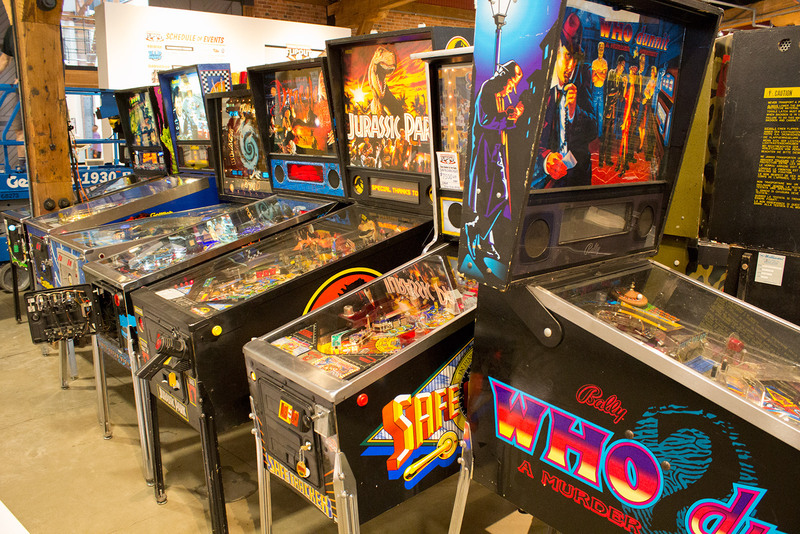 Both Mike Kalinowski from Homepin and Jack Guarnieri from Jersey Jack Pinball are appearing at the Vancouver Flipout Expo. 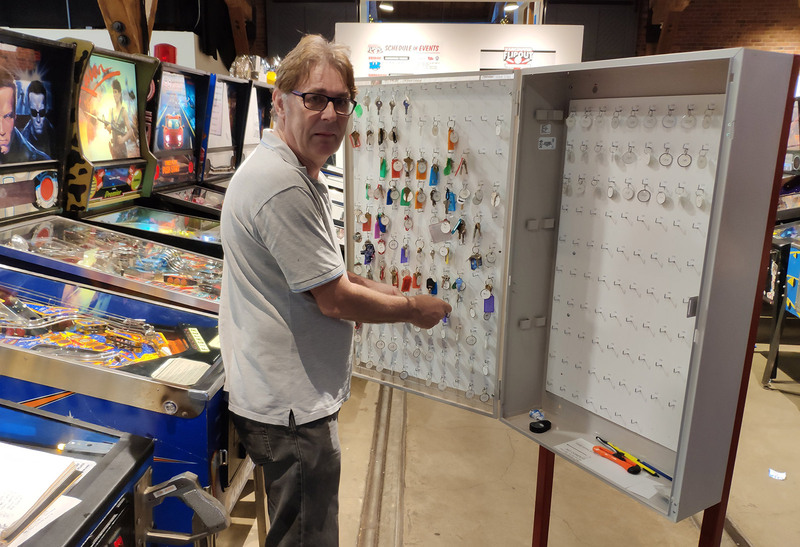 In fact, Mike had arrived a couple of days earlier and was helping out at the show by checking everything was working and managing all the machine keys. 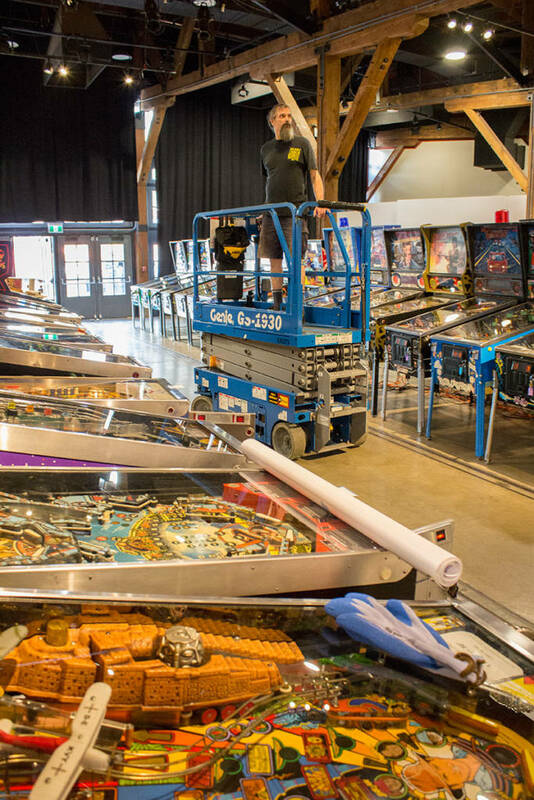 Thunderbirds from Homepin Mike Kalinowski sorts out the keys More of the modern pinballs at the show Work was continuing until midnight to get everything ready Banners needed to be put up Lights needed adjusting And the entry desk prepared for the arrival of paying guests The left side of the hall is where the vendors will be located At the back of the exhibition hall is an outside seating area where the food trucks will be parked.We’ll be back with full coverage of all the events in Vancouver right across the three days, starting at 10am on Friday as the first show guests are admitted, through to the VIP party on Friday evening, the seminars on Saturday and the tournament finals on Sunday. 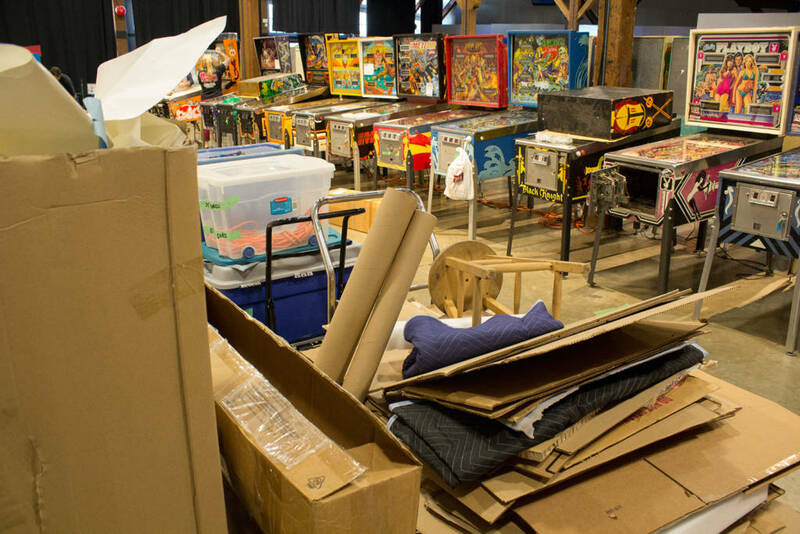 Check back at Pinball News to catch all our latest updates.